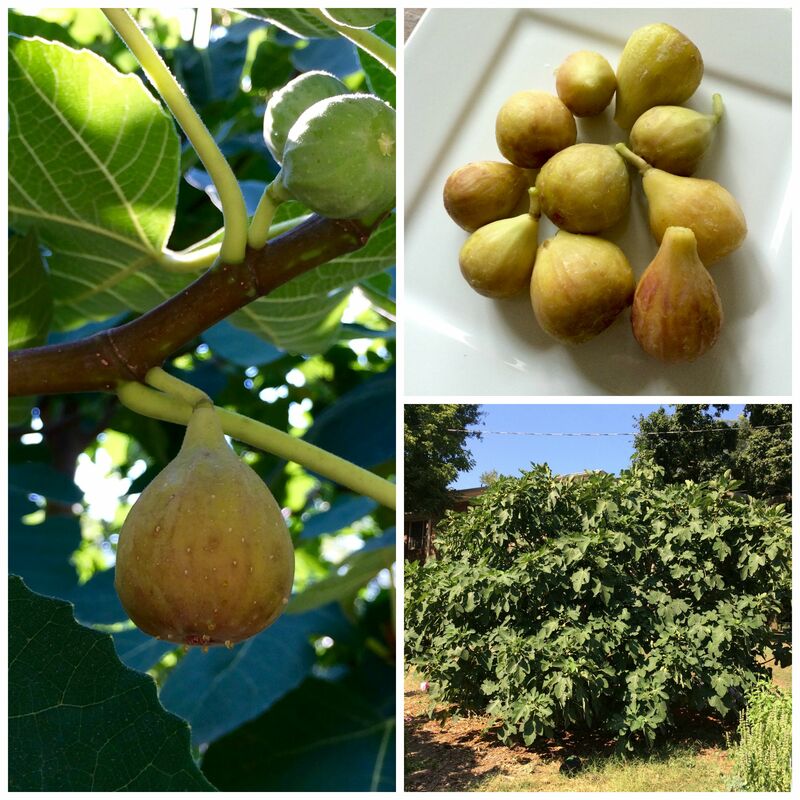 Fresh figs are a luxury fruit for North Carolinians from August-October and The Wedge Garden is proud to have its very own fig tree! There’s nothing like the smooth texture, sweet taste and mouth-watering juiciness that a fresh fig as to offer. Not only do they taste good, but they also contain nutrients such as potassium and fiber. The leaves have even been used to make a liquid extract to aid in Diabetes management and lower Triglyceride levels. 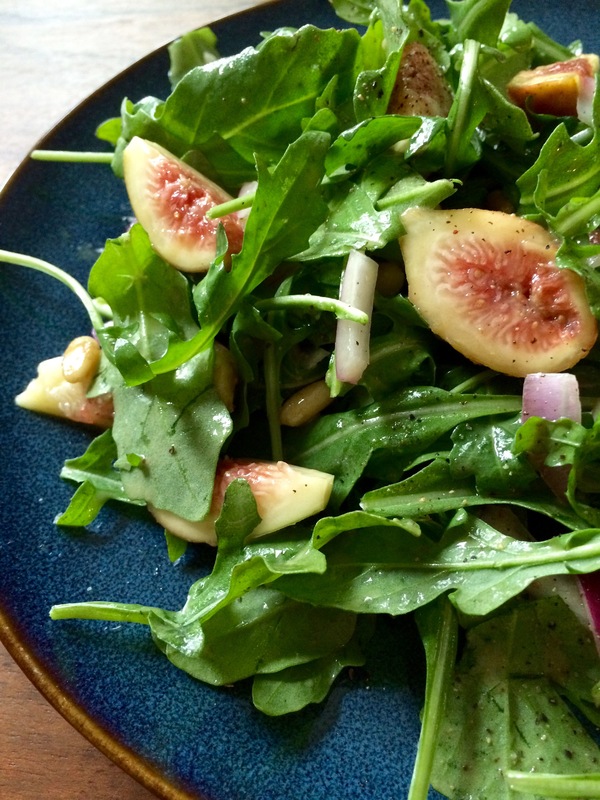 Three medium figs equal one serving and makes a wonderful addition to a luscious arugula salad. Fig trees can be found all across North Carolina and in grocery stores, so make sure to bring them home while you can! Store figs in the refrigerator for two days to keep them fresh. Gently mix arugula, onions and pine nuts in large bowl. Whisk together dressing ingredients in small bowl. 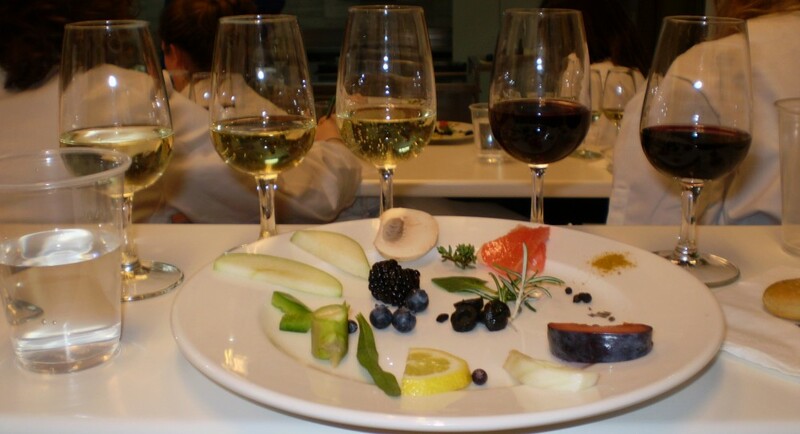 Plate salad and add figs. Drizzle dressing over salad, adding salt and pepper to taste. Enjoy! Additional salad ingredients: fresh blackberries, blue, ricotta or goat cheese, walnuts, balsamic vinaigrette, prosciutto. 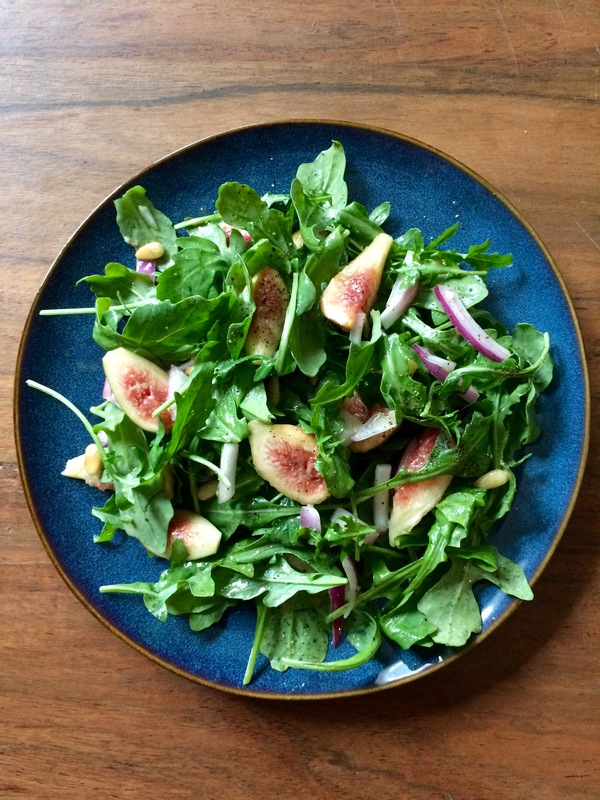 This entry was posted in Discovering North Carolina, Recipes, Uncategorized and tagged community garden, fig, Fig Salad, fig season, North Carolina, recipe, The Wedge Garden by HeatherFrostRDN. Bookmark the permalink. Thanks Andy!! I hope you’re able to find some figs in MN!